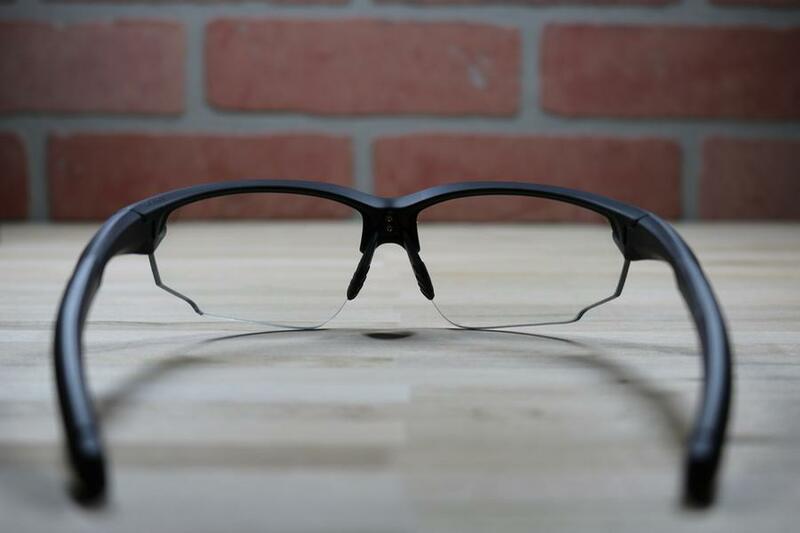 Designed as a sporty safety, LEO and military-use frame, the Mt. Falcon is made of TR-90 material, making it lightweight, durable and safe. The Mt. 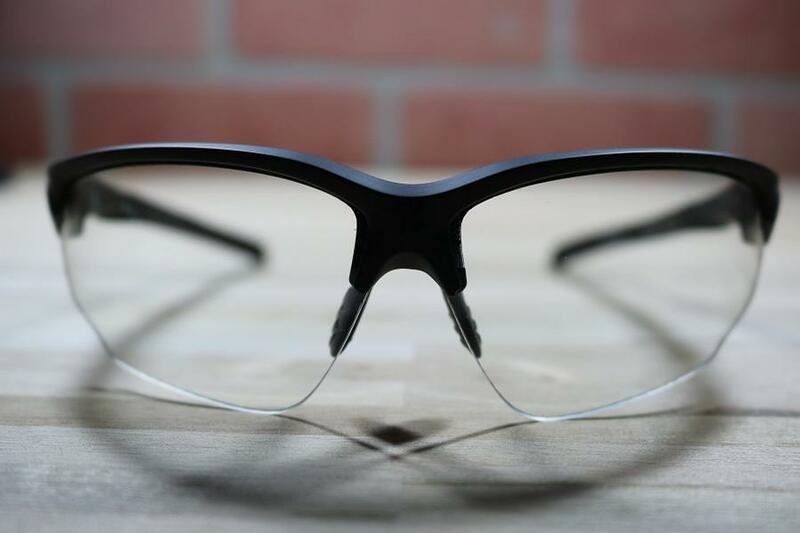 Falcon features and open-bottom frame style which reduces fogging and sheds weight, and has adjustable, rubber-coated nose and temple-pieces ensuring a snug, comfortable fit on a variety of faces. 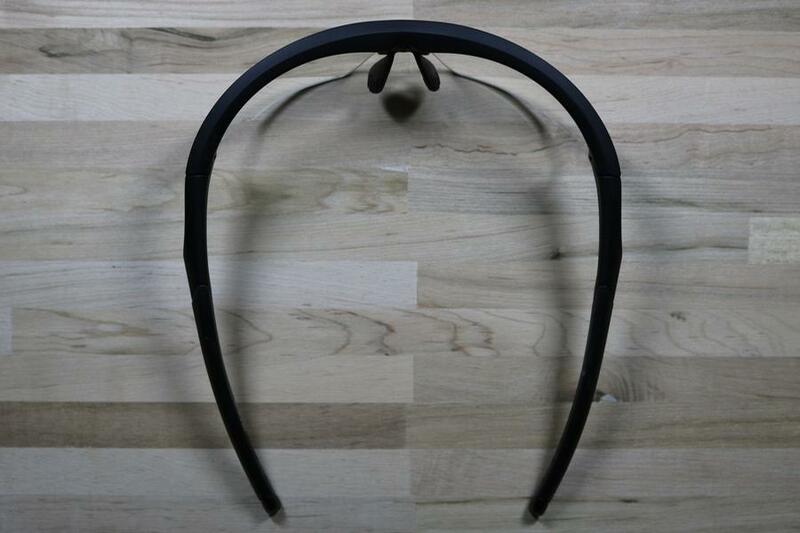 The frame is ANSI z87 rated and has passed mil-spec PRF-31013 testing. As featured by James from TFBTV. Does it come with a case? Yes, the Mt. Falcon comes with a utilitarian hard camo case. How do you change the lenses? 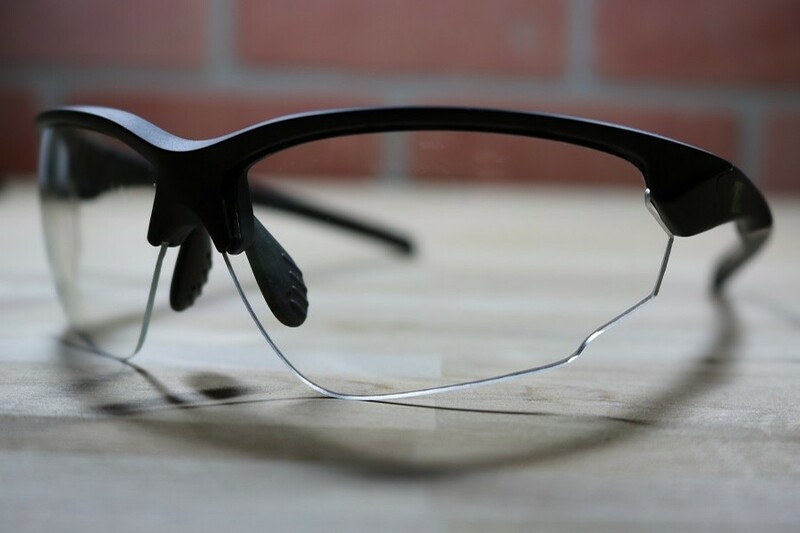 Can I get bifocals or progressive lenses in this frame? Unfortunately no. For prescription, only single vision lenses are available for the Mt. Falcon. 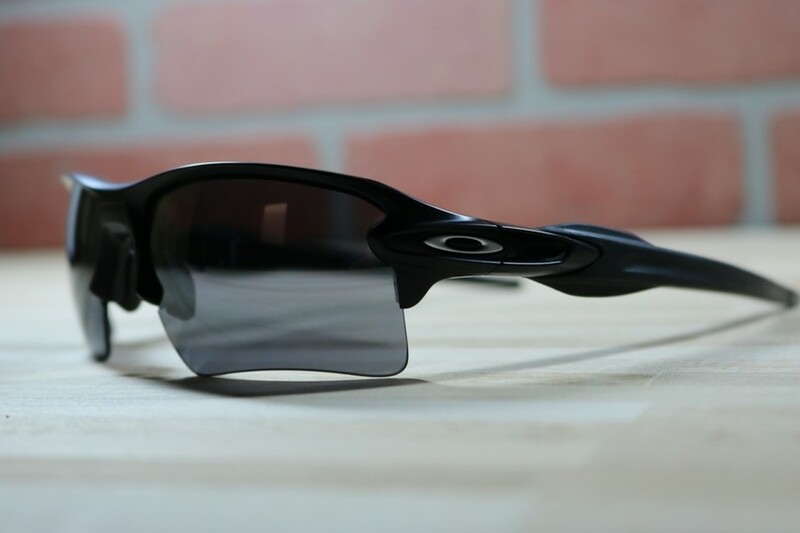 If you are looking for a similar frame that is available with bifocal or progressive lenses then check out the Rudy Project Rydon or the Numa Optics Chisel.